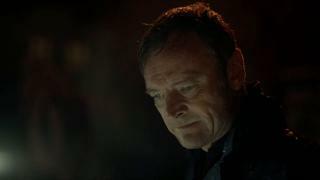 When will be Rellik next episode air date? 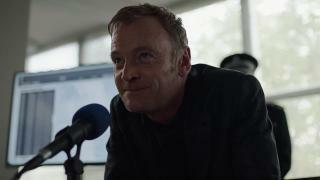 Is Rellik renewed or cancelled? 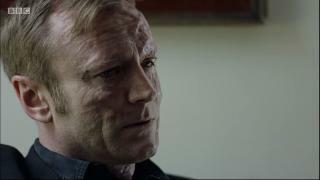 Where to countdown Rellik air dates? 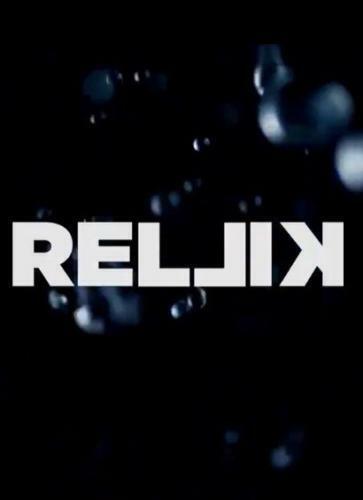 Is Rellik worth watching? Questions are raised about Gabriel's suitability to be leading this case, and the rest of his team have to step up to the plate when he's called away on a personal mission - one that strikes at the heart of his family. Gabriel's struggle to balance his relationships with the women in his life threatens to jeopardise the safety of his daughter and he finds himself faced with a father's worst nightmare. Meanwhile, another suspect in the serial killer case emerges. When the truth of the brutal murder is finally revealed it is more shocking than anyone could have imagined. An unexpected tip off convinces Gabriel and his team to launch a risky mission designed to catch the killer in the act. But as pressure mounts from all sides, Gabriel begins to push away those closest to him. When Gabriel publicly denounces the acid murderer during a press conference, the killer's sights turn towards him and the tension ratchets up as the hunter becomes the hunted. Meanwhile, Elaine confronts the demons of her past. As the dark, hidden lives of those closest to him begin to be revealed, Gabriel is forced to face up to his changed self and the indelible mark left on him by the killer. Struggling to cope with the effect this case has had on his life, Gabriel swears renewed investigative vigour. However, just as he does, Gabriel uncovers a shocking secret that cuts straight to the heart of his family. As Gabriel indulges in reckless, self-destructive behaviour that could jeopardise everything, he is blind to the possible consequences of the life that he is leading. The casual cruelty of Gabriel's vanity is exposed, and his relationships come under more strain. Meanwhile, the team have to face up to the fact that they have a serial killer on the loose and begin the hunt in earnest. As Gabriel sets his sights on tracking down the first suspect, Elaine makes a difficult decision to revisit her past. Finally, while tracing the journey of the first victim's final steps, the identity of the killer is unmasked. Following Gabriel's discovery of a crucial piece of evidence, the hunt is on to track down the killer. With the net tightening, a thrilling chase of twists and turns ensues, and as Gabriel begins to piece together the trail of violence leading to the killer, he end up putting at risk everything he holds dear. Locked in a fated struggle, the journeys of these two damaged souls - killer and cop - build to a shattering climax that takes our characters back to where it all began. 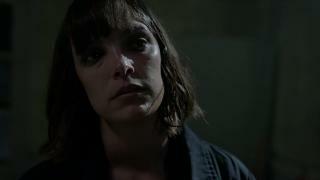 Rellik next episode air date provides TVMaze for you. 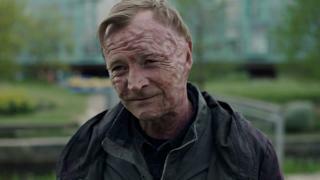 EpisoDate.com is your TV show guide to Countdown Rellik Episode Air Dates and to stay in touch with Rellik next episode Air Date and your others favorite TV Shows. Add the shows you like to a "Watchlist" and let the site take it from there.